2. Find the desired extension to disabled or removed. Un-tick to temporarily disable the extension. To remove, click on the dustbin icon and you will be greeted with pop-up, click “Remove” to remove the extension from Google Chrome. 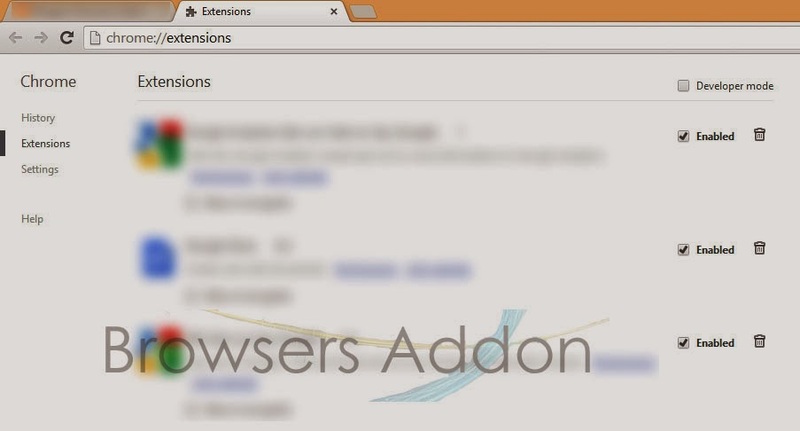 Next story How To: Disable/Remove Addons in Opera. 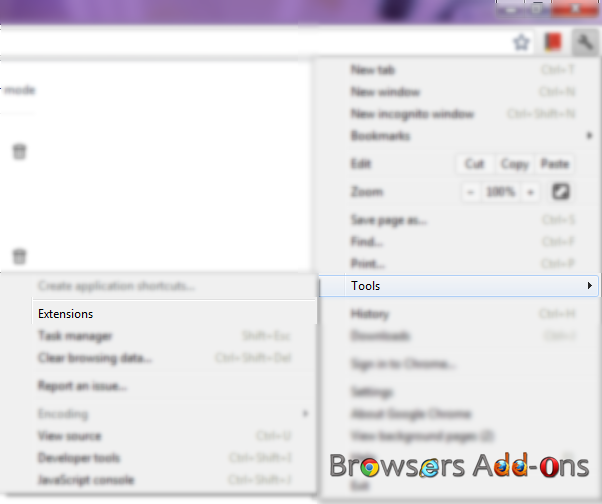 Previous story How To: Disable/Remove Add-on in Mozilla Firefox.